Once you’ve lost the energy in your relationship, can you get it back? Yes, you can. You can re-create your relationship vision. It helps to regain control of your own story. To do that, you and your partner have to ask yourself some key questions. “Who am I? What do I desire? What do we want as a couple? 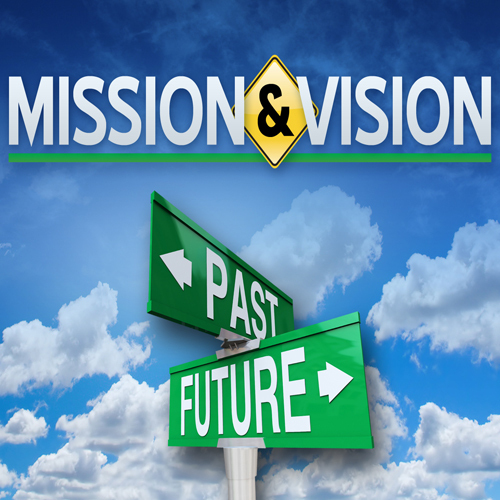 What’s our vision?” Everything starts with those fundamental questions. You both have changed from who you were and what you desired at the start of the relationship. It’s important to take a look at yourself and your relationship as they are today. Do this on a regular basis. Masters of relationship do this every week in their State of the Union meeting. They also do an annual review to look back at the past year and plan for their next year. They create explicit contracts for their relationship. The next questions to answer are: “What’s my story? What’s the relationship story I want to create?” You can have a lot of fun creating the story. If you want your relationship to last, it’s all about the romance of story. Let your imagination run free. Create a vision of the relationship partner you’d like to be and the relationship you’d love to be in. Share these visions with each other and work together to create a joint story combining the best of your individual visions. Try to think of your relationship as a kind of myth. A myth is a compelling story that is archetypal, according to the teachings of Carl Jung. It has emotional content and all the themes of a great story: mystery, magic, adventure, doubt, intrigue, conflicts, contradiction, paradox. And romance. There is no doubt that romance occurs at the start of most relationships. And because this phase, often called the “honeymoon phase”, inevitably comes to an end, you’re bound to feel the energy’s gone from the relationship. Or you can feel that you have no energy to give to it. This is exactly the time to ask yourself the questions above. Start creating the individual and joint vision of what you’d like you and your relationship to become. Start taking steps to create this in your life. Holding this vision clearly in your mind’s eye will provide direction for you. 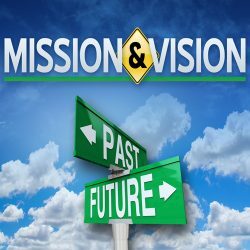 Having a positive vision of the future is the most forceful motivator for change and for success that individuals and couples possess. It will inspire you to think together, dream together, and act together to make a difference in your relationship. It will help you to do the daily practice of deepening intimacy. Having a positive vision of the future you and your future relationship gives meaning to your present life. It provides the blueprint from which you can both draw energy and inspiration. It will keep you motivated as it provides the goals towards which you are both working, individually and together. For help in creating a joint relationship vision, Call 0421 961 687 or email us to schedule an appointment. International callers should call +61 2 8005 1742.